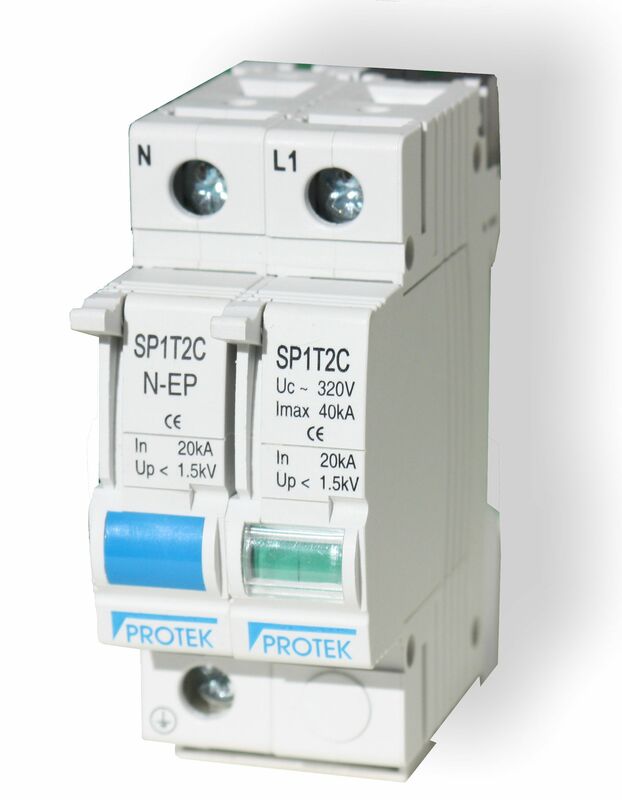 Protek's New range of low cost Surge Protection devices (commonly known as Surge Guard) provides protection against surge currents and other instantaneous over voltages. Surge Guard is for use in circuits with a maximum operating voltage of 460v a.c. and operating frequencies of 50/60Hz. Available in Type 2 Single Phase and Three Phase varieties.